Getting married? Worried about your attire? Just dare asking a bachelor who’s about to get married regarding his wedding attire. What he’s gonna wear on his Main Wedding function, Mehndi event, Reception and others. You are sure to get answers full of ifs and buts. He will demonstrate optimism about your opinion and definitely ask for it!! 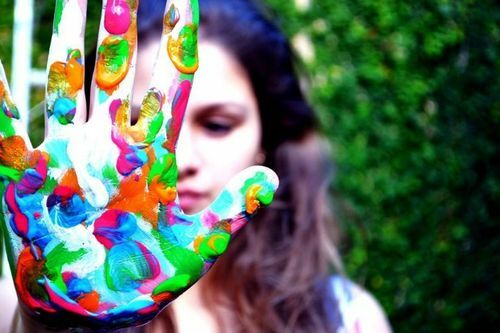 You can expect a slew of questions on what’s trending, stylish and the like, leading to never-ending confusion for all. As it should be. 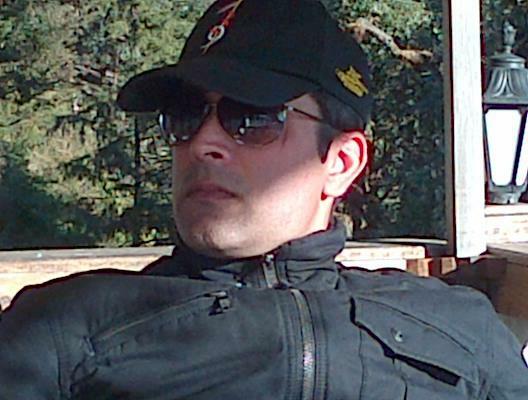 After all, we all want to look good and steal the show since it’s (hopefully :-)) a once in a lifetime event. In this section, we showcase the latest fashion trends, brands, styles and other traditional, ethnic concepts which you may like to follow and suggest to your friends and family. 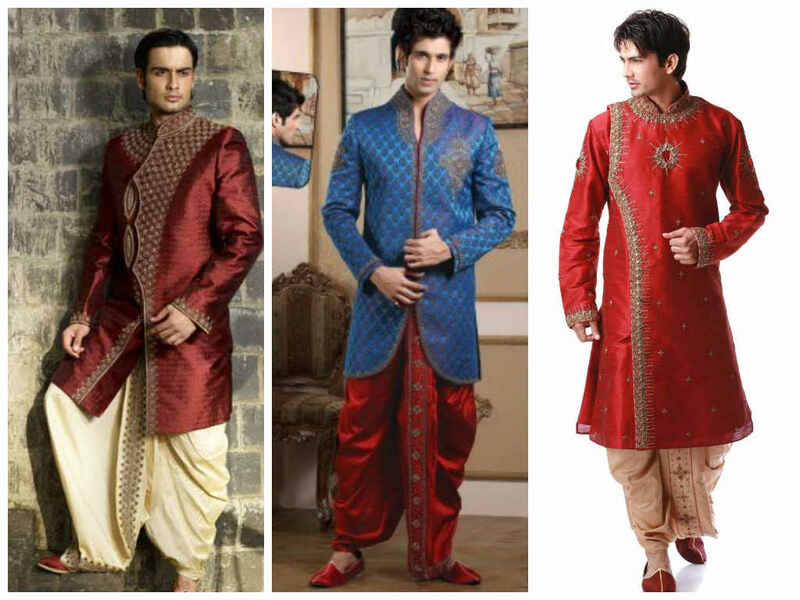 Considering the marriage season ahead in India, we advocate traditional Indian Ethnic Menswear like Sherwanis, Kurta Pajamas, Indo Western Dresses and Dhoti Kurtas for men in our Spotlight section. 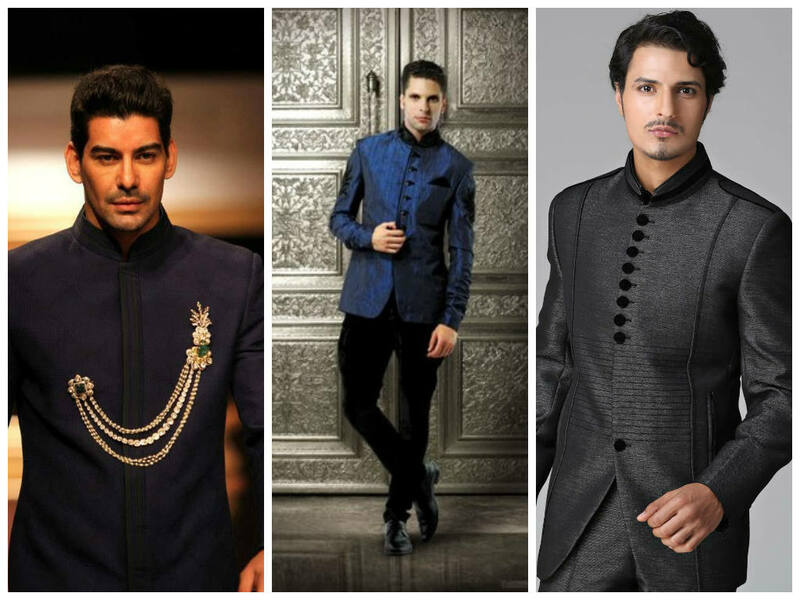 We also endeavor to encompass how Indian Sherwanis are gaining popularity among Indians and overtaking other attire. In modern times, the Bride and Groom are accustomed to mutually coordinate their dresses to complement each other. This could include those being comprised of similar patterns, shades, handiwork, and texture etcetera. Engagement Ceremony or Ring Ceremony is the start-off activity of the series of marriage functions. It may also be symbolized as the fusion of two cultures and families where bride and groom formally exchange the engagement ring and show their commitment towards each other. So your attire must show off traditional Indian culture – A traditional, designer Kurta Pajama or an Indo Western suit could be a perfect combination and complemented with the bride’s attire. Cocktail party usually comes as a second celebration in the series of marriage events. A cocktail party is usually organized by the Groom for his family and friends or sometimes, by both the Bride and Groom, for all near and dear. 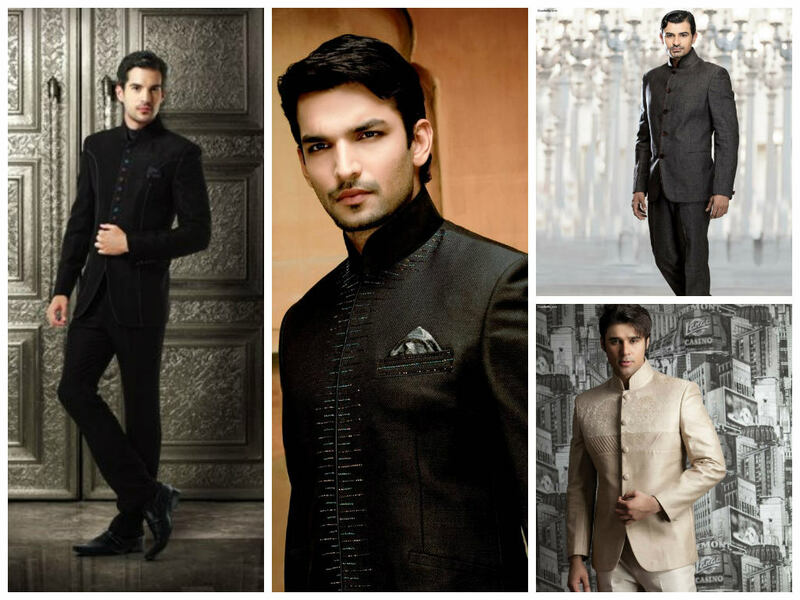 In Indian culture, wearing pure white or black are strictly prohibited at wedding related events but considering the importance of this occasion where you may invite your business contacts and peers, one may opt for traditional black attire which you can glam up with accessories like cuff links, pocket squares, scarves and the like. 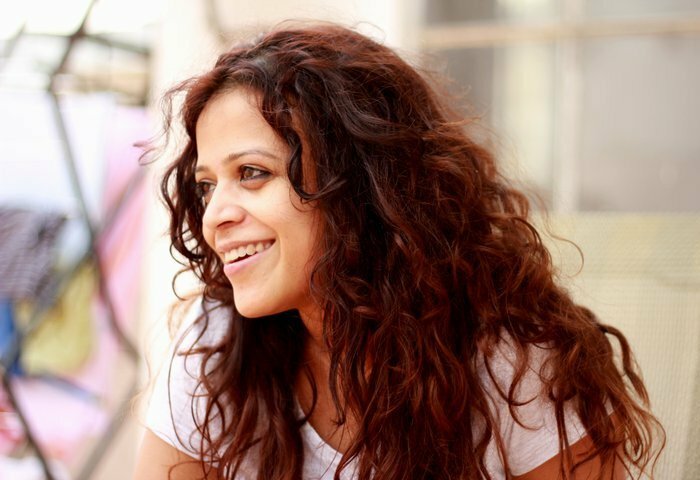 Now a days, people are used to selecting outfits replicating the trends of Bollywood, depending upon their choices. The Mehndi ceremony, one day prior to the main marriage function, is also popularly known as the Henna ceremony. The Mehndi ceremony holds greater significance for the Bride and less for the Groom. In Indian culture, it’s a custom of significance for everyone. From the Groom’s perspective, the activity is mainly organized by the Grooms’ Sisters and Sister-in-laws (brother’s wife/ Bhabhi) who apply Henna on the Groom’s palms symbolizing that the Groom is now officially getting married. Finally, the main event arrives. The Groom and Bride, both like to treasure this auspicious moment of their lives. Hence, the wedding outfit must be unique and trendy. 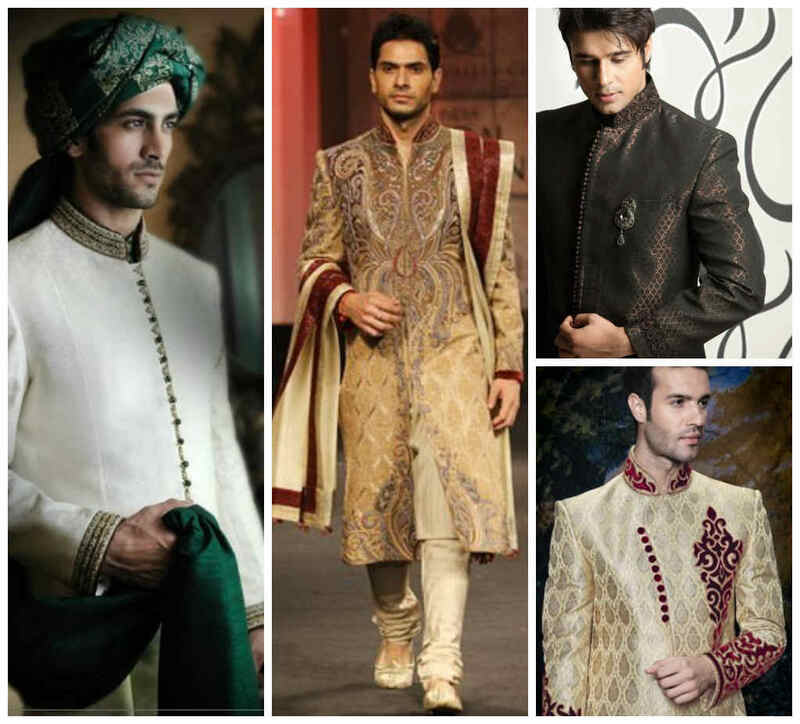 The Sherwani originated in South Asia and symbolizes a royal attire which kings, emperors and their nobles used to wear. Later, it was associated with Muslim culture and their further movements. 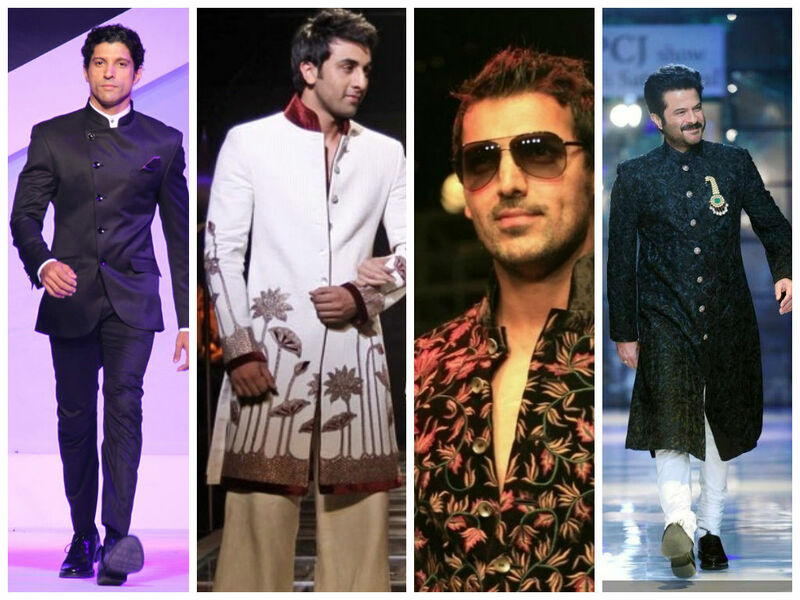 However, in modern India, Indian Sherwanis are a more westernized version of traditional attire. 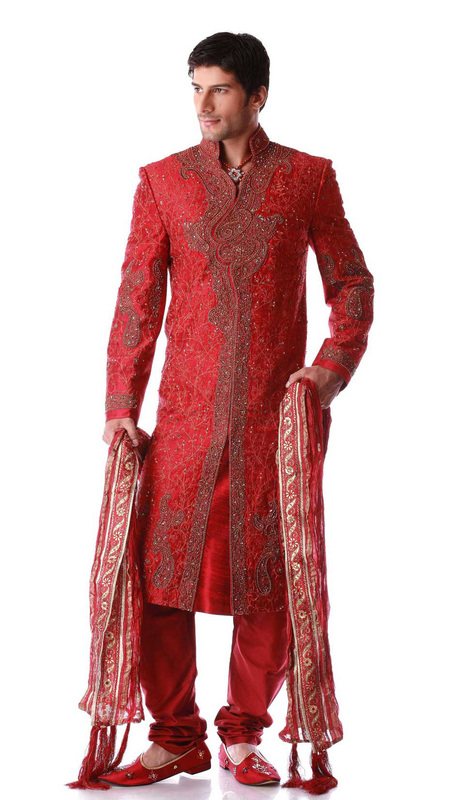 The Wedding Sherwani is usually prepared to complement the Brides’s wedding dress – Lehnga/ Saree – woven in silk fabric with hand embroidery on the front. There are proper matching combination accessories like Turbans, Jutis, Mojaris, Stoles, Kilangi , Broches and Malas available, which are usually worn with the Sherwani to support the attire and give it a complete Royal look. While most Sherwanis look like a king’s dress, lavish work of sequins in front and a compact lining at the back of the Sherwani always gives a sparkling effect and is sufficient to show off your true style in front of your guests. 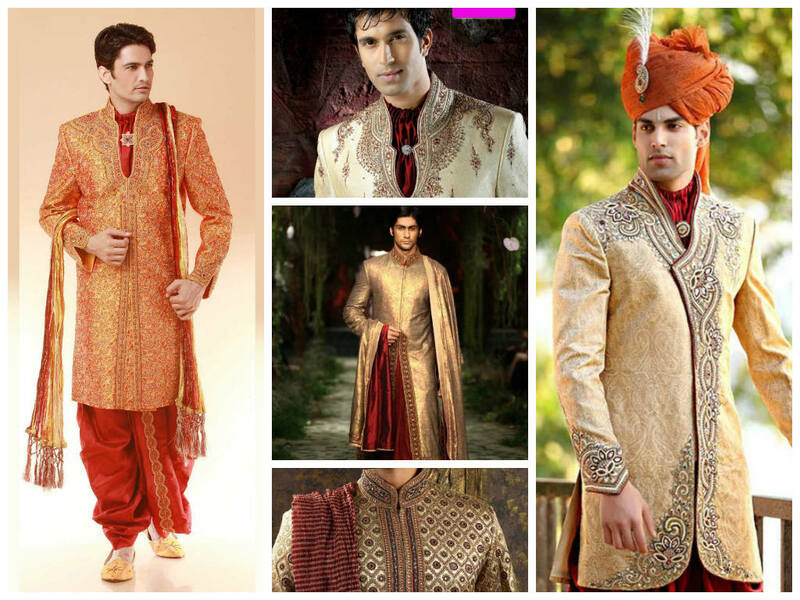 Although Sherwanis are quite popular to buy as wedding attire, people now prefer to grab one on rent. 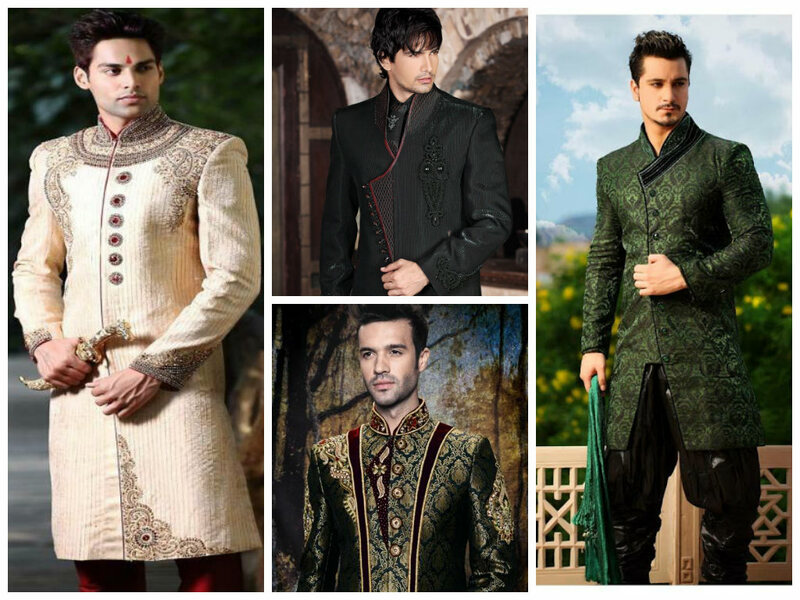 There are famous boutiques which have started to provide the service – Sherwani on Rent . It is also a cost saving idea. While hiring your wedding attire, you may save a good amount of money that can be utilized to buy other wedding dresses for different occasions. The most important part of a Hindu Indian wedding is the Phera ceremony. The ritual of Saat Phere or seven vows, is the most significant and emotional ceremony especially for the bride’s side. Each phera step has its own significance and symbolizes a religious aspect. The Indian wedding ceremony just can’t be marked as complete without the final gala called a Reception. The Groom’s side organizes a formal welcome bash in honor of the new bride where the best possible delicacies are prepared for the occasion. 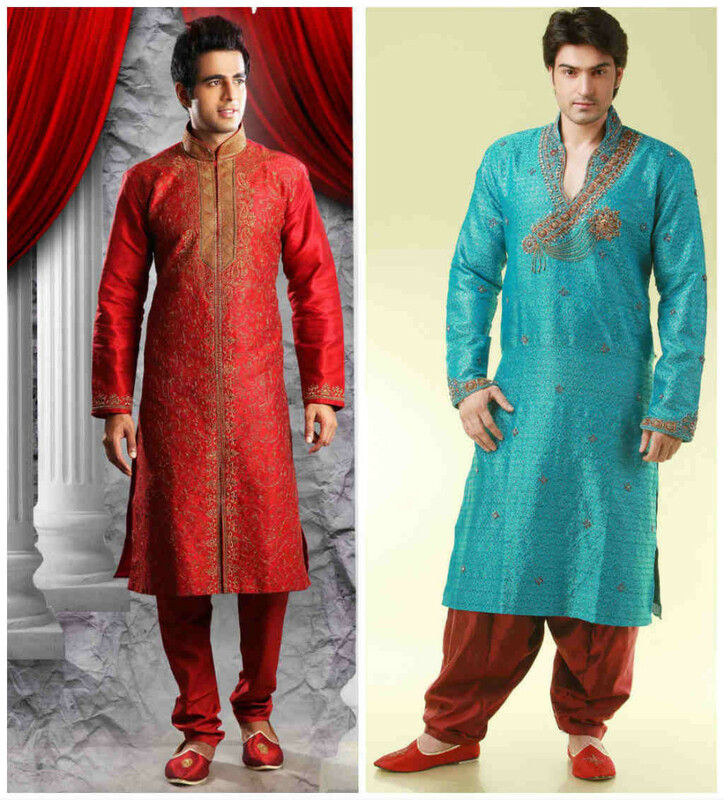 At this significant occasion, the Groom must appear handsome and relaxed in comfortable attire. Band Gala Jodhpuri suit, which is identified as a ‘Prince suit’, can serve well for this occasion. Jodhpuri suits are available in different fabrics, designs and patterns. As per the latest emerging trend, the trouser color can contrast with your coat. However, one must make their selection considering their own personality and opinion. One may definitely go with the receommendations described above, however depending upon your personal attributes, culture, taste and preferences, you may also experiement with the current trends. So are you a trend setter? If yes, then tell us about your unique attire for your wedding and set an example for others to follow.